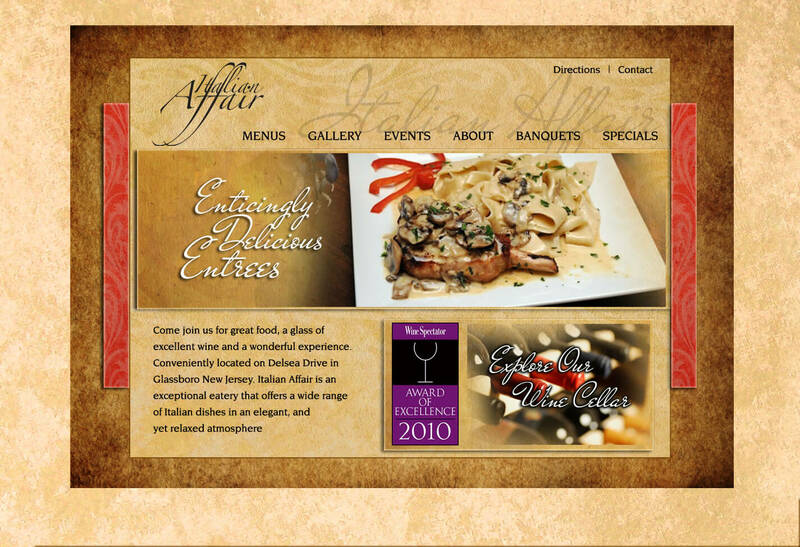 It was a great experience to work with Giuseppe and the staff of Italian Affair. With it being one of our favorite restaurants, it was easy to get inspired and excited about the project. The new website shows off the beautiful dining rooms, awesome wine cellar and some of the fantastic dishes they are known for. Visit the site HERE. Be sure to find them on Facebook and stop by for a great lunch or dinner.